Whether you're 12 or 21, waking up to a snow day is easily one of the best feelings in the world. Excitement goes way up, while any productivity planned for the day plummets to the floor. 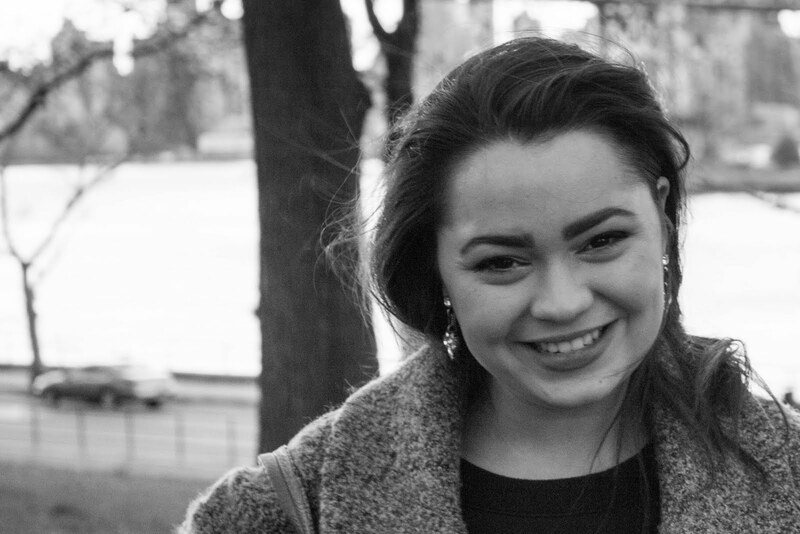 Yesterday was one of those days on my beloved Fordham campus. Despite the fact that I don't have any Monday classes to be cancelled in the first place, I celebrated as though I did, and thoroughly enjoyed the campus shutdown. 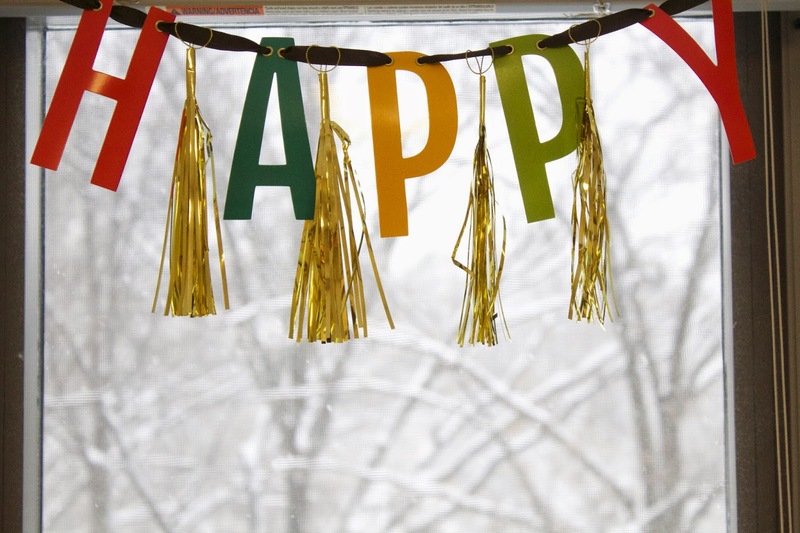 Side Note (because I love them so much): This "happy" Target banner hanging in my room was clearly meant to be a party decoration, but ask me if I care. It accurately sums up my feelings about yesterday's snow day and most every other day. 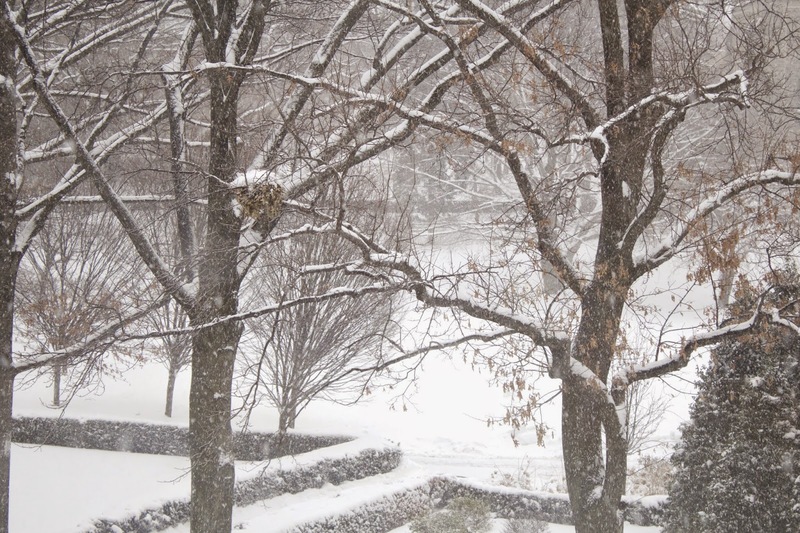 Back on track: Here are 5 steps to having the perfect snowy day off! 1. Avoid going outside at all costs. The perfect snow day is one where you never leave the building unless A) you're going to play in the snow, or B) it's absolutely necessary. Yesterday I had to venture into the cold for a supermarket run, but rest assured, if this were not the case, I would have spent the full day in my apartment in pajamas. 2. Dress to impress . . . no one. It's perfectly acceptable to look homeless on a snow day. 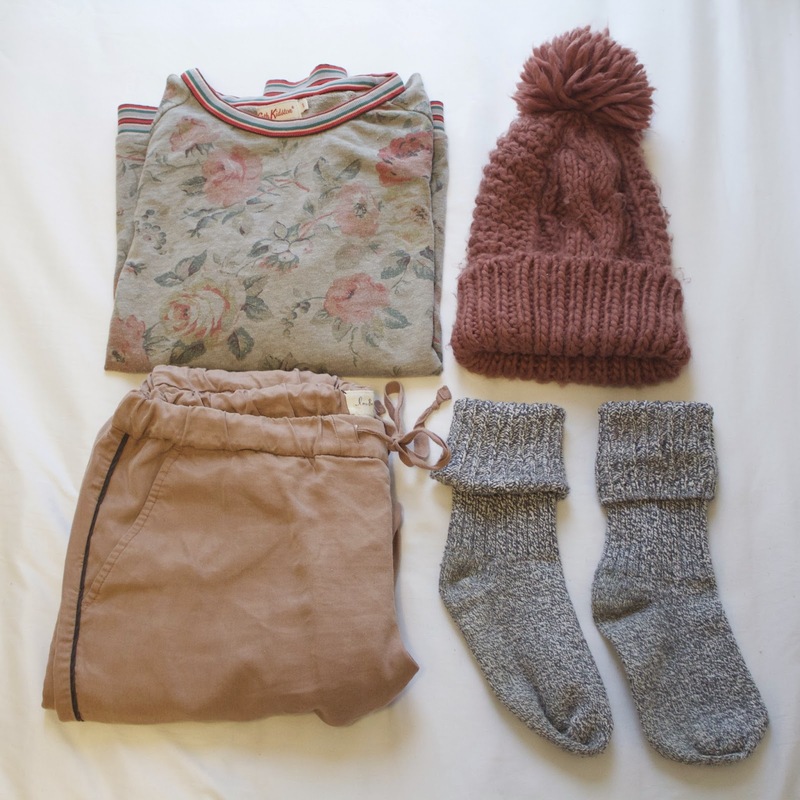 If you're forced to put on real clothes, wear only what's warm, comfortable, and cozy. 3. Keep your skin looking amazing. Wearing makeup on a snow day shouldn't be a thing, but definitely give your skin a little extra TLC. On cold days, Mario Badescu becomes my best friend and of course, you already know about my love for Lush's lip scrub. [Mint Julips Lip Scrub by Lush] Just the best. [Mario Badescu Almond & Honey Non-Abrasive Face Scrub] This smell's incredible and leaves skin so soft and smooth. [Burt's Bees Lip Balm with Coconut and Pear] This flavor will keep lips nourished and have you dreaming of the tropics through the winter air. 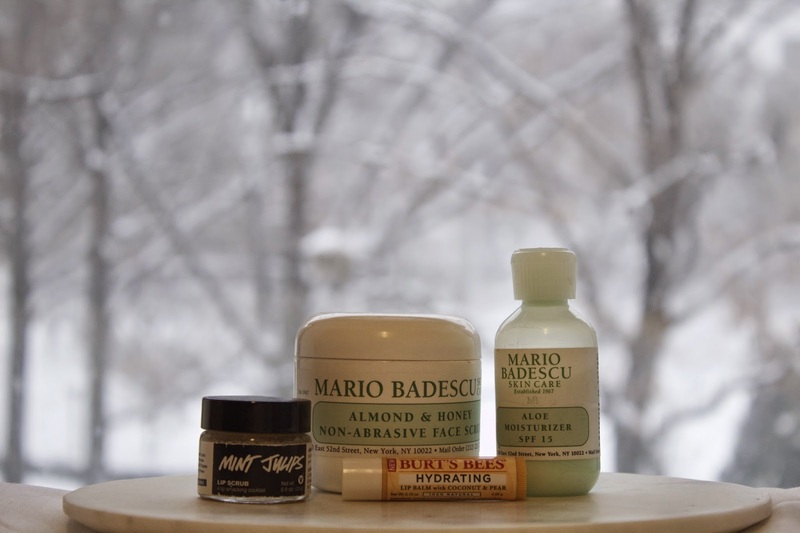 [Mario Badescu Aloe Moisturizer] Moisturizer is the best way to combat wintery dry skin, and the SPF is an added bonus. Don't forget that you can still get sunburn in winter too! Although, if you're following step #1 this really shouldn't be a problem. Let's be honest, "bake cookies" would also make my list for a post about "how to have the perfect regular day." 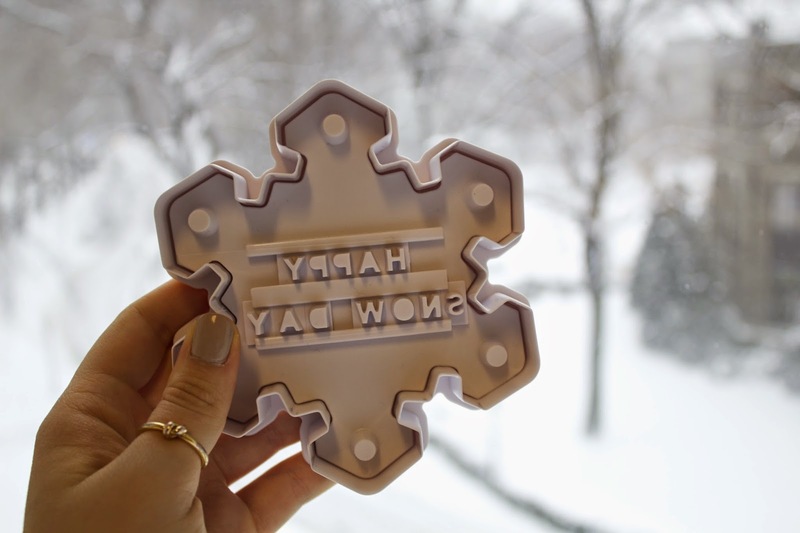 This snow day, however, I decided to get fancy and break out my favorite cookie cutters. I got these "Message in a Cookie, Holiday Cookie Cutters" from the Williams-Sonoma outlet a few years ago, and everyone is always so impressed by the result. This is because I usually mess with them by saying I stamped each letter individually, before revealing the truth about the cookie cutters. 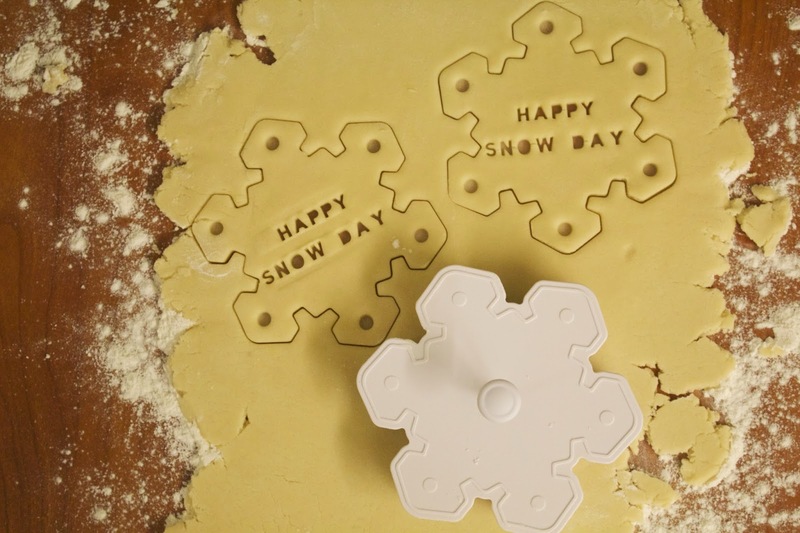 Today I decided to write "Happy Snow Day" in the snowflake shaped cutter, and the result was as adorable and corny as I'd hoped. 5. Have dinner with friends. I wanted to cook dinner for a few friends yesterday, hence the reason I had to leave my apartment to go to the supermarket. 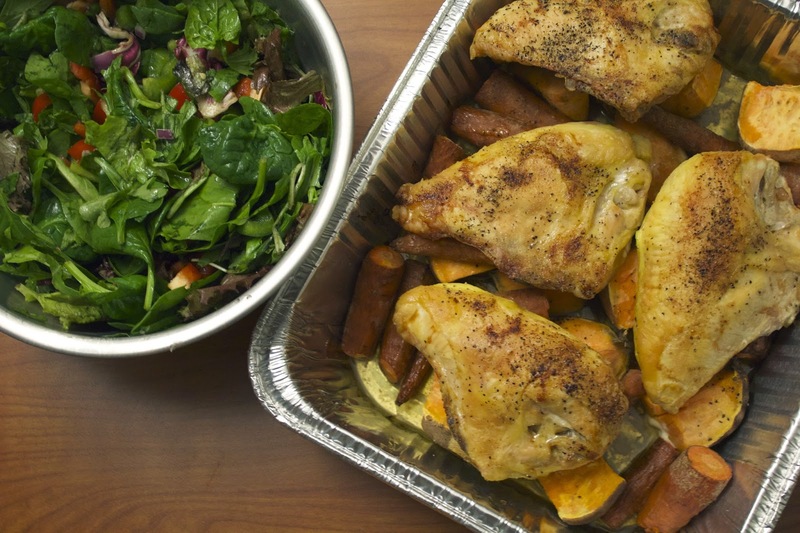 We decided to have a wonderful wintery meal that my mom makes all of the time at home; baked chicken with carrots and sweet potatoes. Dessert, of course, was snowflake cookies. Eating, laughing, relaxing and pretending to get work done with some amazing people is just the perfect way to end any snow day. So here's wishing you the maximum amount of perfect snow days before you have to start making them up. We're in love. Everything about this is perfection.